In 1926, the Association Agraria Riva del Garda, in order to promote and support agriculture in the Alto Garda District, was founded. 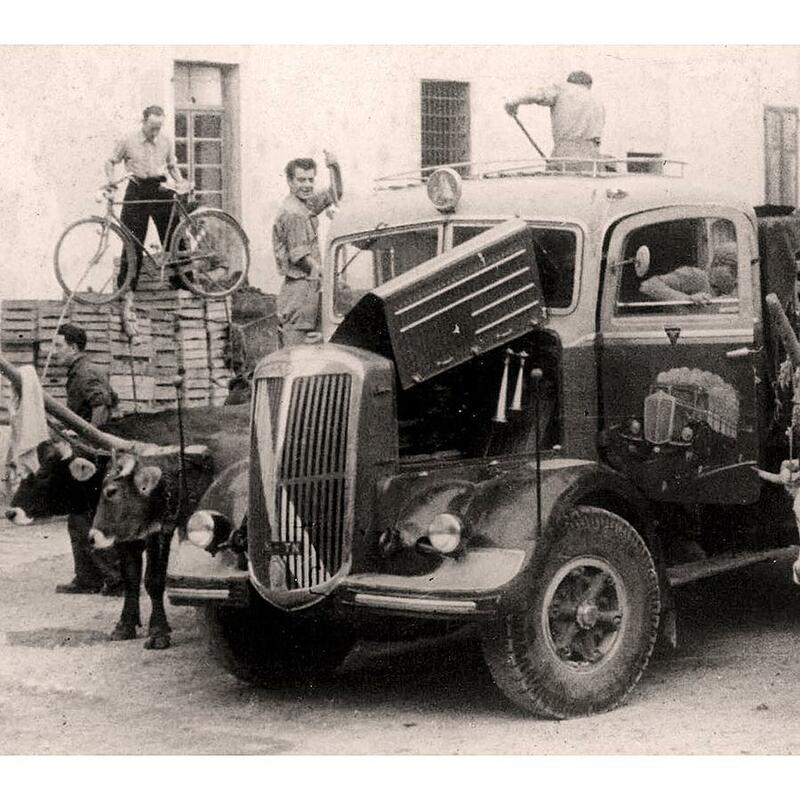 The winery and cellar were founded in 1957, while in 1965 was created the Frantoio (mill). Since 2000 we are a cooperative, to give greater emphasis to transformation through the Cantina (cellar) and the Frantoio (mill), with constant renewal and update of the technical facilities, avant-garde in their respective branches.